Judging by the lyrics this must have been cut around the early 70s in New York. 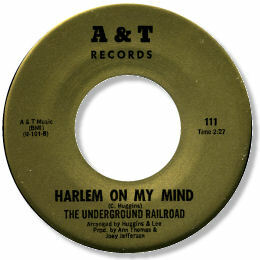 It featured on a very obscure LP entitled "Discovery Club Vol 1" which had the Underground Railroad on one side and a group from Westchester NY called Tree Of Life on the other. 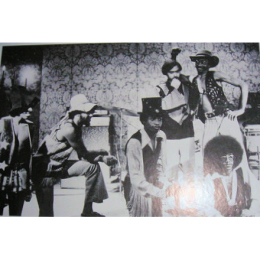 The album appears to have been mailed out to members of the Discovery Club, as a showcase for unrecorded black talent in association with the Together Brothers And Sisters Program. Sadly the other cuts by the Underground Rialroad are Hendrix style rock. Thanks to Sean Graham for extra info.